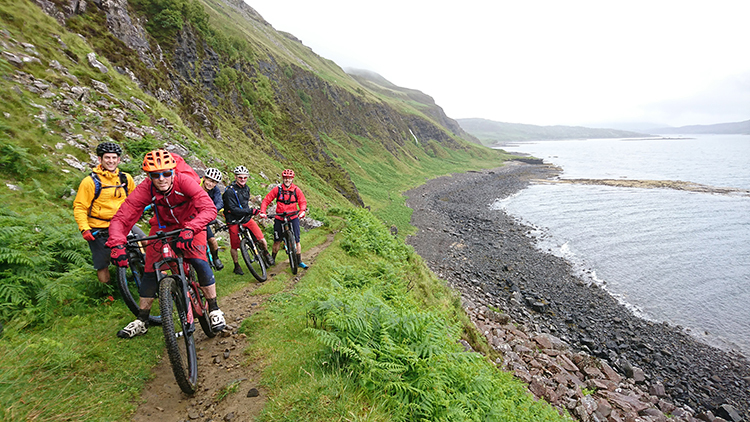 John “Smudger” Smith turned 50yrs auld so he and his mates fancied a mountain biking trip to ye olde Scotland and the Western Highlands. The weather was a wee bit claggy but we had a crackin’ good time. Day 1 we were a bit scunnered by 12 hours of trains planes and automobiles but had a brilliant “hike” up the Devils Staircase in Glencoe and a belter of a descent. I was properly buggered after slammin’ ma heid, nothin’ a bit o’ Haggis couldn’t fix. Day 2 was an all-day affair in Skye. 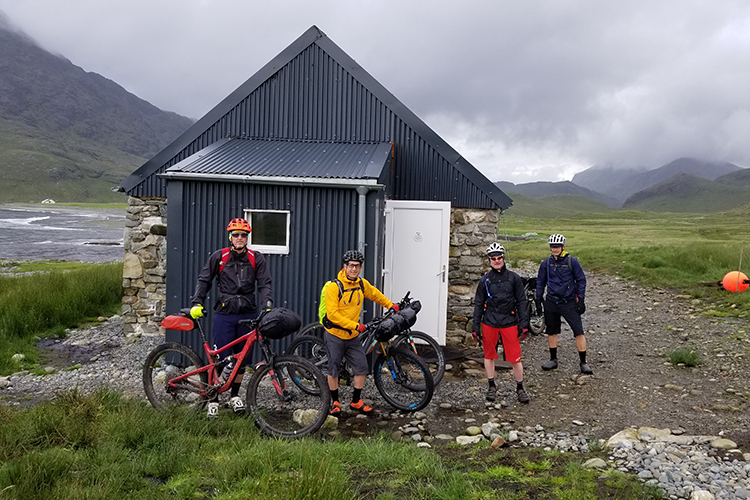 We rode from Boreraig to Kilbride and we were sorted at the Camasunary Bothy for the night, Ben was out his face after 3 bottles of whisky. Day 3 took a wee bit of a “swim” along the Glen to Sligachan. We were a bit clatty so we took a walk-about in Skye for some sight seein’ and a tour of the Talisker Distillery. Brilliant accommodations in Plockton as the night was a fair drawin in. Day 5 and the sun come out for a bit. It was a wee climb to Bealach na Lice through to Coire Grannda and descent to Achnashellach. All sorted for our 2nd bothy night until we were swarmed by midges which was a bit of a barnie. The breenge to Coire Fionnaraich was a bog but we were greeted with Smudgers mates and another 3 bottles of fine single malt. Bill Turner got properly blootered and was a bampot on the descent to Coulags the next day. Day 6 was our last day of riding as we headed to Laggan Wolftrax trail park. These trails were less than 1000 yrs auld and the baws, Pare would have gaun dinger. We were a bit jiggered so we headed to Smudger’s sisters in the lowlands in Earls Ferry for a night in the scratcher. Day 7 was a tourists affair. 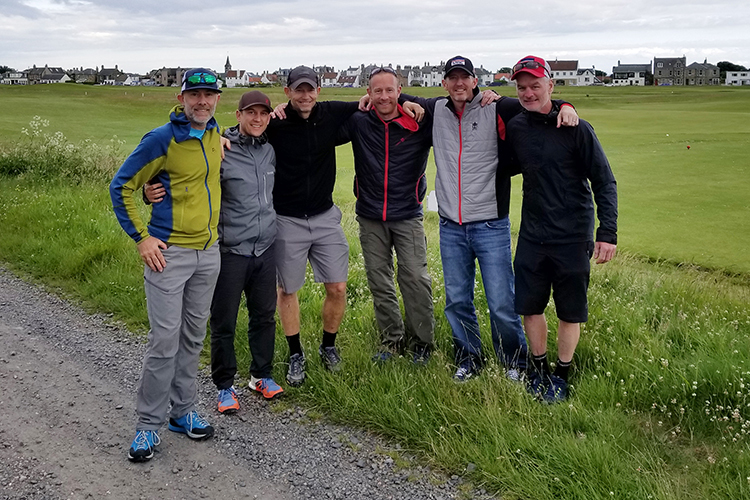 Some of us hit the links while Smudger and Greg Jackson went riding along the beach and Smudger got scuddered not once but twice like a slecher. Then we went out for a swally along the streets of Edinburgh and some tatties and neeps and bit of vino collapso with Smudgers other mates. Ma heid was nippin’ in the mornin and I had the whirlypits on the way to the airport. 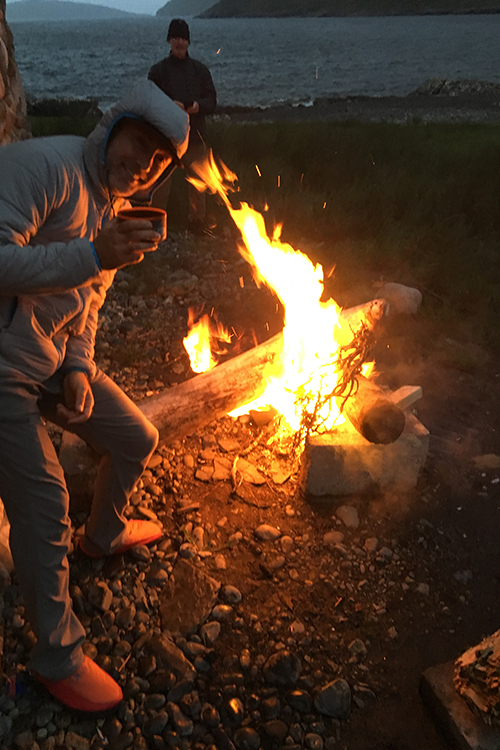 Aye it was a crackin’ trip that I won’t soon forget. The Minuteman Road Club is pleased to announce the Harvard Firefighters Association Ken Harrod Memorial Bike Festival p/b the MRC on Saturday May 31, 2014 in Harvard, MA. The Festival will include BOTH a USAC sanctioned road race AND a bike ride both of which will benefit the Harvard Firefighters’ Association. Registration is now open for both the race and the ride. Those familiar with the road race the Minuteman Road Club has hosted for the last 19 years will appreciate the similarities and differences this new venue offers. The approximately 10 mile course loops clockwise out of Harvard Center and rolls over some of the 495/Metro-West area’s most familiar climbs. (You can see the course in this Strava Segment). The race course will challenge competitors as they climb Westcott and then Warner Road to the highest point in the loop then after a brief descent, back to climbing on Green Road. This is followed by a rapid descent to Still River Road where two more gradual longer climbs await – the second of which brings racers back to the start/finish in the center of town. 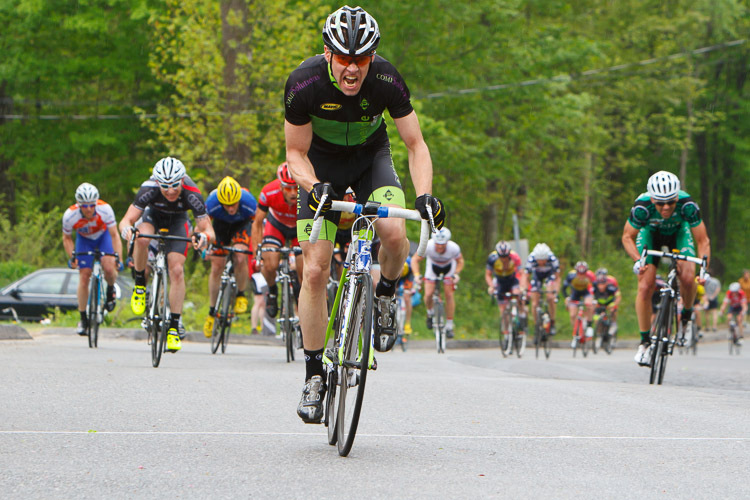 Registration is now open for the race: https://www.bikereg.com/ken-harrod-memorial-road-race and closes May 28th, 2014 at 5pm.